This is an amazing book! 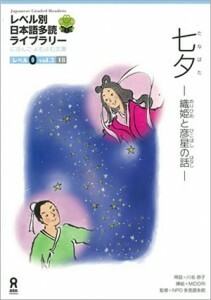 It is a Japanese classic folktale about a hero’s journey. 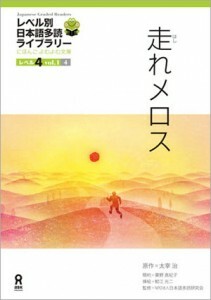 I had a lot fun in reading it and I recommend it to everyone who wants to challenge themselves. Because there were a few hard words and I had to check dictionary all the time. But still, I like this story very much. 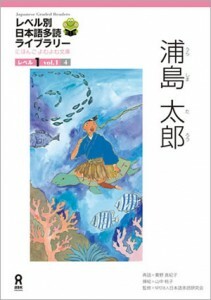 I would recommend this book to anyone who would like to get a taste of Japanese folktale. 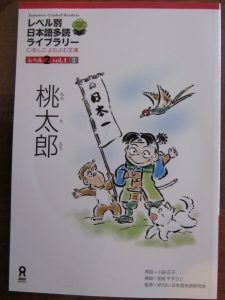 The storyline itself is very intriguing, and the manga/pictures in the book features traditional Japanese clothing and palace. We have covered most of the grammar points in the book, but it does have a lot of Kanji, mainly with names of people and places. 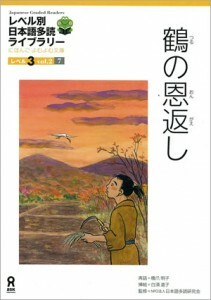 Overall, I find this book very interesting, educational, and would definitely help me with my Japanese writing. Highly recommend! The book features many soft color illustrations and a warm story. 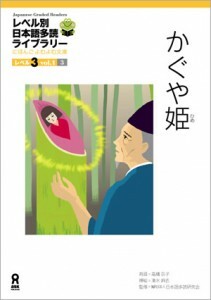 The altruistic spirit of the old man is very moving, so I would recommend this book. I recommend this book to anyone who wants to know the behind story of how huji-san got its name. This story does not follow the typical folktale scheme of the main character achieving a happy ending through a journey or a battle. It will refresh any Japanese Graded Readers who are tired of folktales’ predictability with a storyline that keeps readers guessing until the very end. 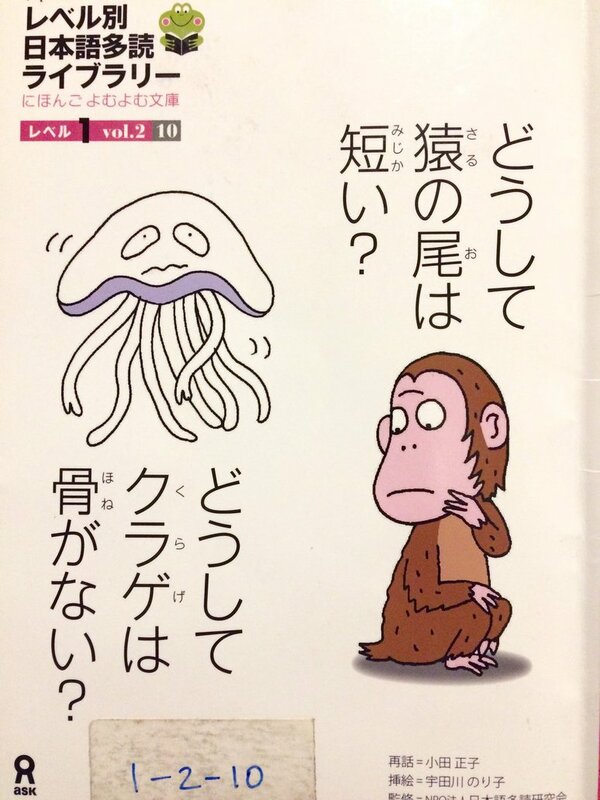 “Why is the Monkey’t Tail Short? 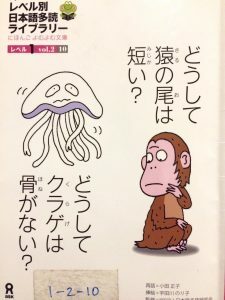 Why does the Jellyfish Have No Bones” was a good book to start out with for me, as someone who is not yet complete with the Genki 1 textbook. 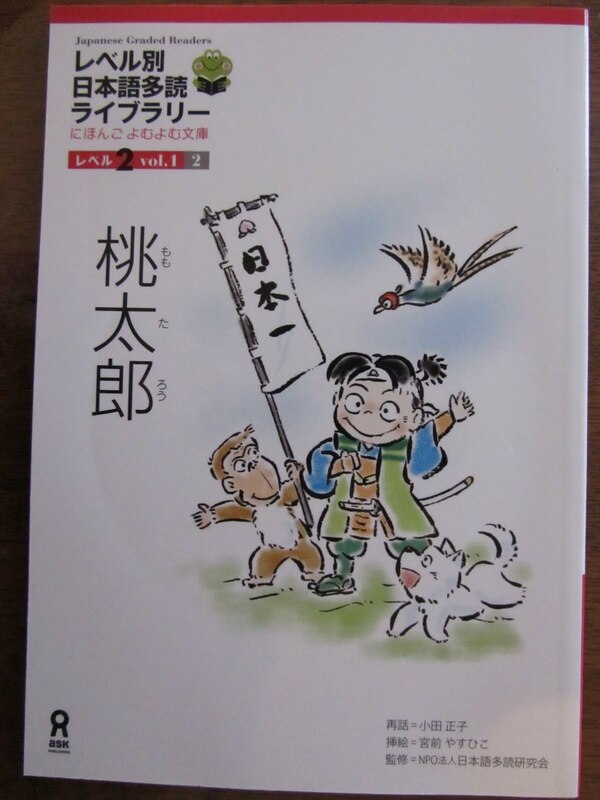 The story started out pretty simply with the tale of the monkey, but got more advanced with the second story. 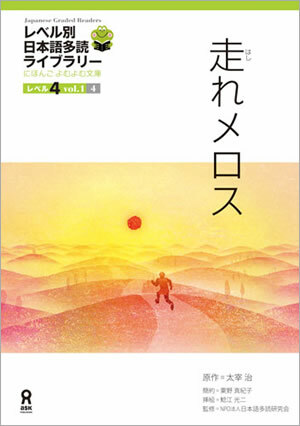 Lots of new kanji is present, but there is always furigana to help the reader understand. Context from the pictures also can really help when trying to understand new vocab. I would recommend it to others in the same stage of learning as me. I would recommend this book to anyone who wants to learn more about Japanese folktales, because this is a very famous one. Sometimes I did not understand some vocabulary or grammar, but it was usually pretty easy to read. 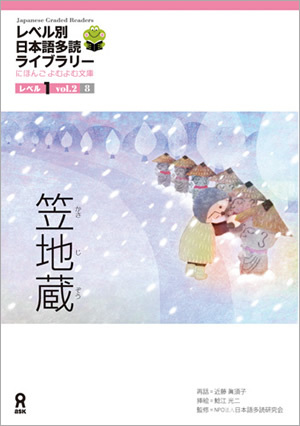 I think reading folktales is really important when studying a language because they give cultural and historical background which can help the reader become more familiar with the culture. Please read this book! I would definitely recommend this story to my third and fourth year classmates. It’s really a wonderful tale that draws you into this ancient world and makes you care about even secondary characters like Melos’ best friend and sister. Although it includes a clear moral at the end, it avoids being overly moralistic and Melos even exhibits some character flaws instead of being the perfect hero. Overall, it is an interesting and enjoyable read.